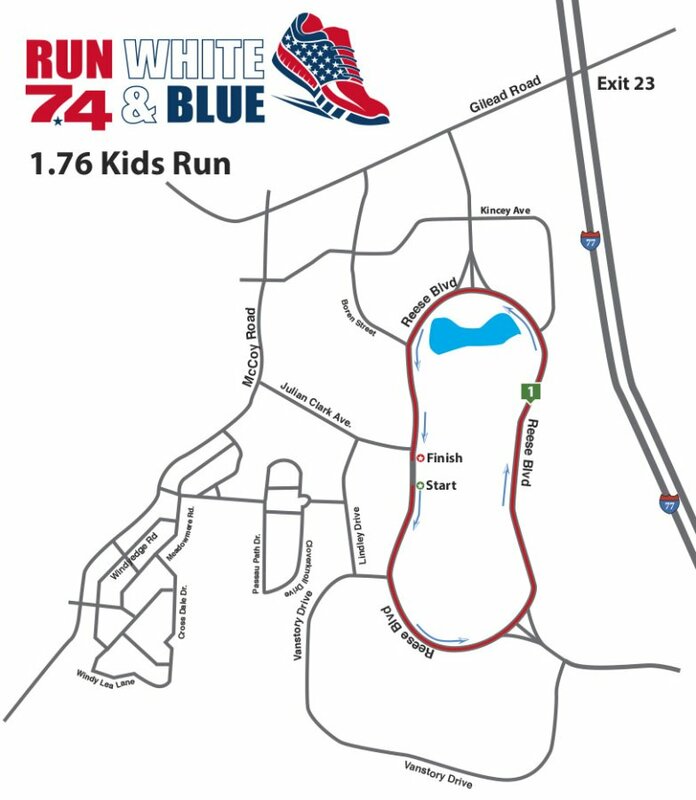 Additional race information can be found at http://www.runwhiteandblue.com. The second annual Run White & Blue event is designed as a charity event with a holiday feel. The race will have three distances; 7.4 mile, 7.4 kilometer and fun run distance (1.76 miles); all centered around the July 4th date. All distances will be approximate and will be contained within a semi closed course in the Huntersville Business Park. This event is designed for runners of all ability levels and ages and will be a great start to the July 4th holiday. Run White & Blue 7.4 is a charity event established to support military veterans and first responders in the Lake Norman area just north of Charlotte, NC. The event has affiliated itself with a few charity opportunities. First, Purple Heart Homes in Statesville, NC. Purple Heart Homes is Purple Heart Homes is dedicated to providing housing for Service Connected Disabled and Aging Veterans that is substantial in function, design, and quality fit to welcome home the fighting men and women of America. Second, the Mecklenderg Country Fire Fighters' Burned Children's Fund. The organization was established to provide support to burn patients and to help prevent burn injuries. Local fire stations have aluminum can collection trailers to raise money for the program. One of these trailers will be present at the event. Please bring your cans for collection. The event has also been affiliated and provided financial support to The American Legion Post 321 in Huntersville NC and Combat Flags based in Davidson, NC. **Note** - The mile and kilometer course are both double loops style courses. All runners will run one "outside" loop on the course passing through the finish area once and one "inside" loop until passing through the finish line. The first loop will run in the center turn lane and the second loop will run on the inside lane counter clockwise around the Park. 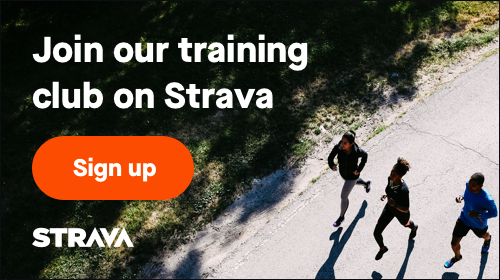 The course will be coned and signed accordingly and and protected from traffic except the outside lane which will be the open traffic flow lane. Each runner must pass the split timer or he or she will disqualified from any results. All event parking will be marked with event signage. Overflow parking will be located at the Alexander Building and the Latta Building near the front of the Park. Off limit parking lots will also be marked with no event parking signs. Those locations close to the event venue are Joe Gibbs Racing, Daetwyler Plaze and Rheon Building. If runners park in these location the event cannot be responsible for the results and if vehicles are unable to exit the venue. We are also asking runners to not park on the side of the road inside the business park. On race day morning all traffic in the Huntersville Business Park will be diverted to flow counter clockwise. All parking areas will be accessible. When leaving all traffic may be diverted to flow in the same direction to the various Park exits.